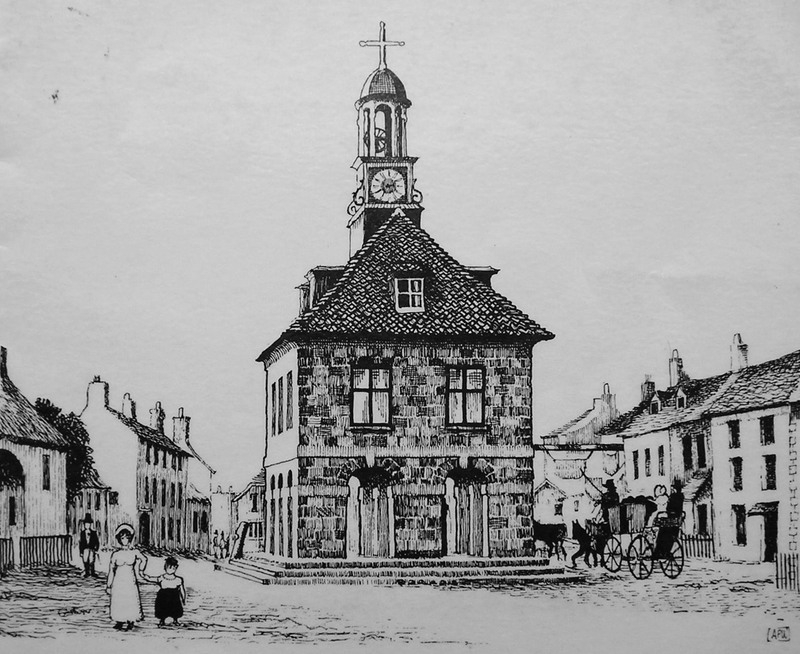 John Wesley preached outside Brackley Town Hall in 1784. Though he described the crowd’s reaction as “understanding me no more than if I had been talking Greek” there was clearly a small society of Methodists already established; it suffered somewhat at the hands of the local inhabitants including the leaders of the Anglican Church. The first Methodist Church building in the town was opened about 1804 in what was then Tinker’s Lane (later Chapel Lane and now Hill Street) less than 100 yards from the present building. That original church served the people until 1905 (when the present church was opened) though the actual building remained, in deteriorating condition, until the mid 1970s, being latterly used for storage of farm materials! The 1905 church comprised a very large worship area with small choir and minister’s vestries. Supplementary buildings remained at the other end of Hill Street for other purposes such as Elementary and Sunday School. The scale of the building (it could seat 400 worshippers at a pinch) was in anticipation of railway yards being sited in or near to Brackley. The Great Central Railway was currently under construction but the yards were eventually built over ten miles away at Woodford Halse and the absence of the expected influx of people left the church always sparsely filled. Those who might remember the church in the 1960s would recall the large building, not too well maintained, and home to little more than a handful of worshippers. 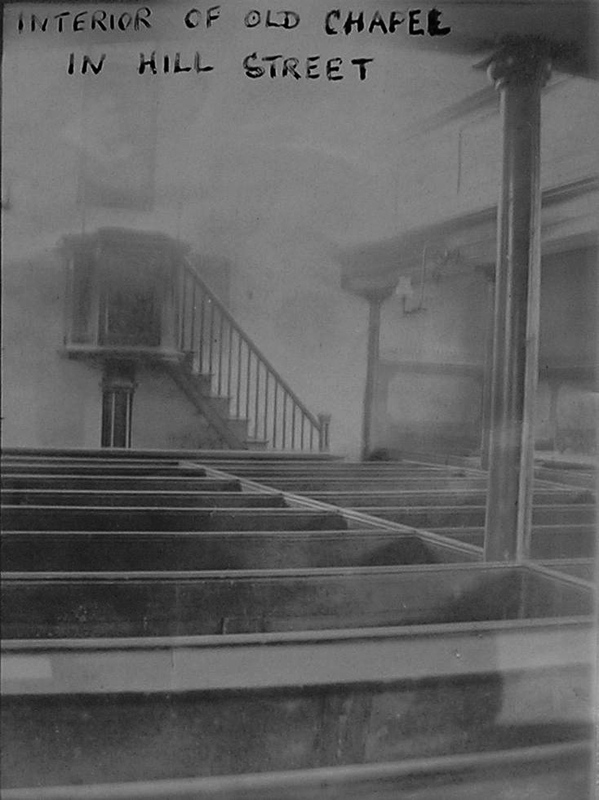 In 1974 the decision was made to remodel the church. The Sunday School rooms, ex-Caretaker’s cottage and old church building were all sold and the proceeds used to help finance the alterations. The basic plan of the interior was in essence the same as the present building which was remodelled again in 2000: the worshipping area reduced to about half the total size, a medium sized hall (served by a kitchen), smaller meeting rooms and generally improved facilities. 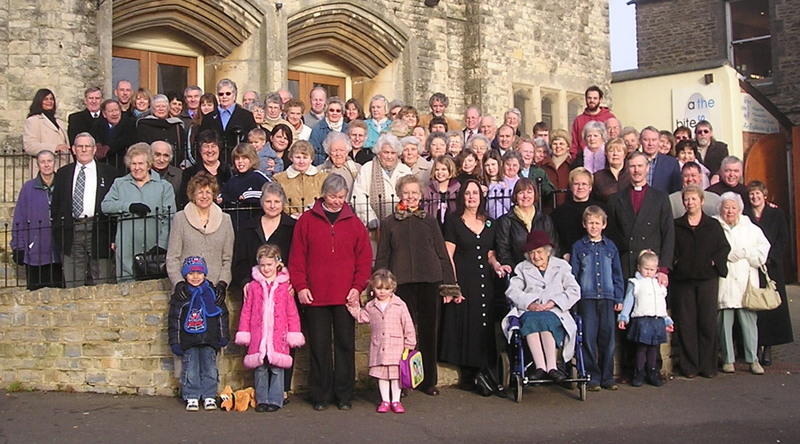 Around 1974, with the expansion of the town, the congregation began to grow to its current size of around 75 members. 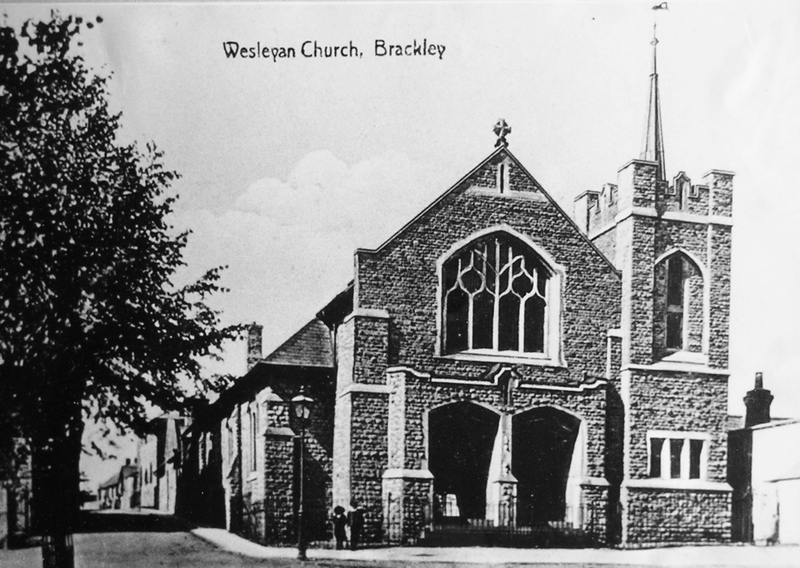 A history of the church has been published called “Brackley and the people called Methodists”.